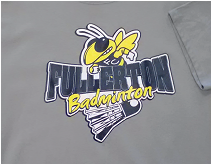 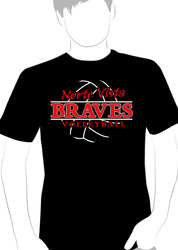 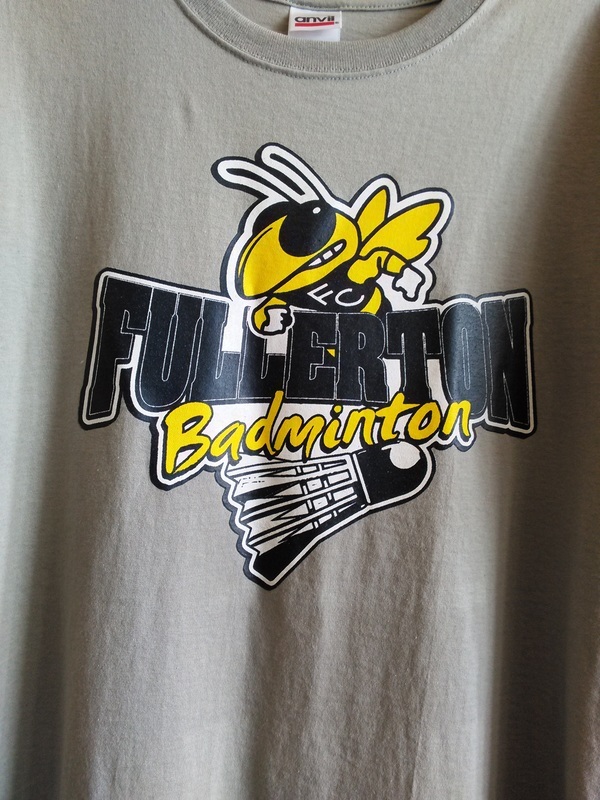 Top Quality Screen Printing for Commercial business, Schools, sports, family, events, promotional and More! 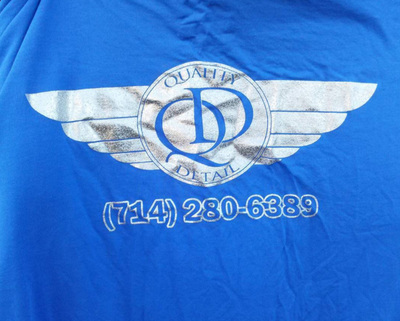 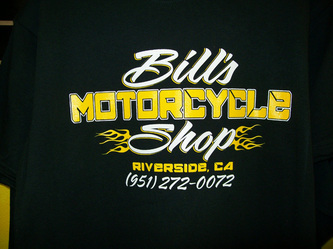 Fast Turnaround, Durable Prints, Vibrant Colors, Heavy or stylish Tees. 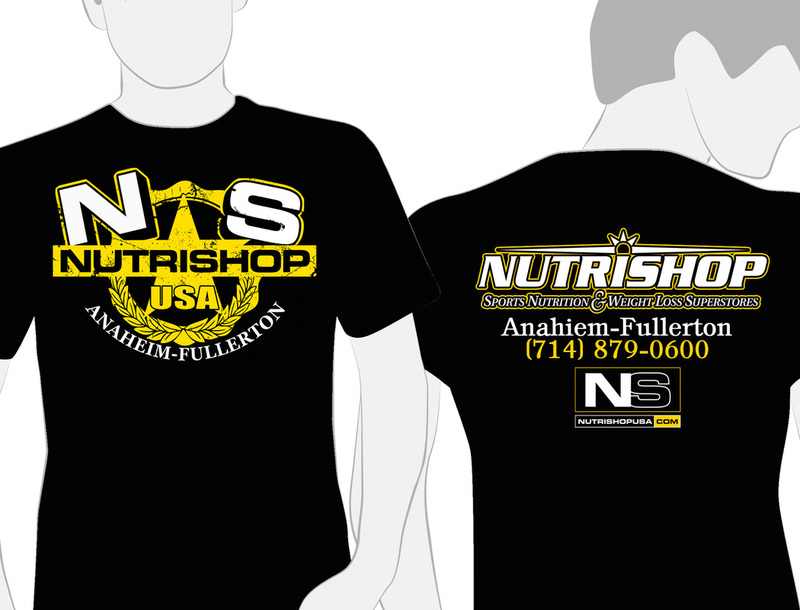 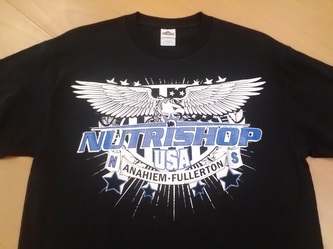 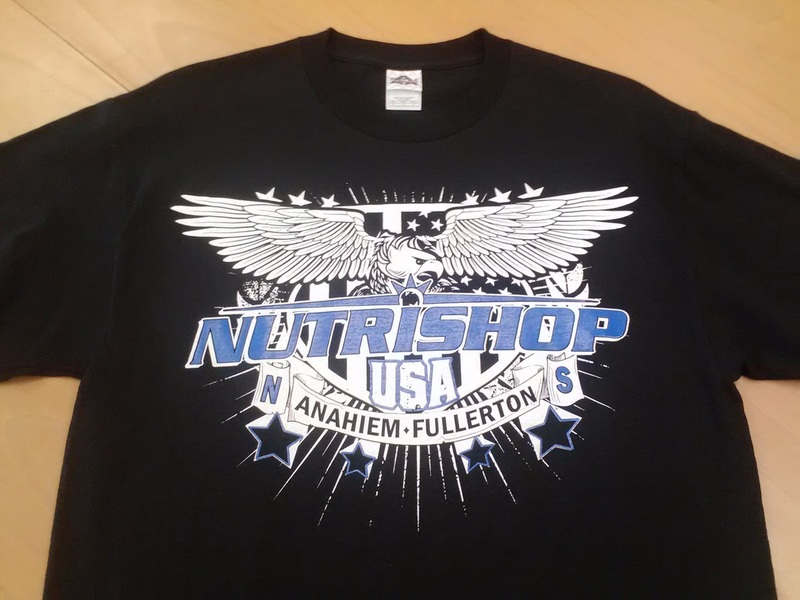 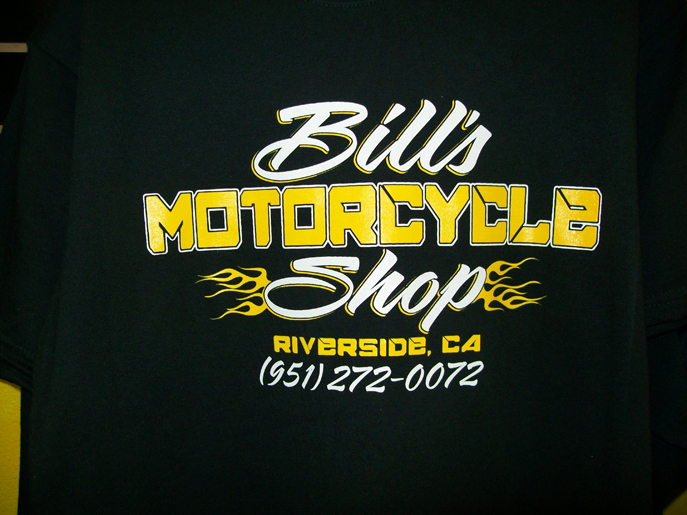 We have over 10 years of experience screen printing. 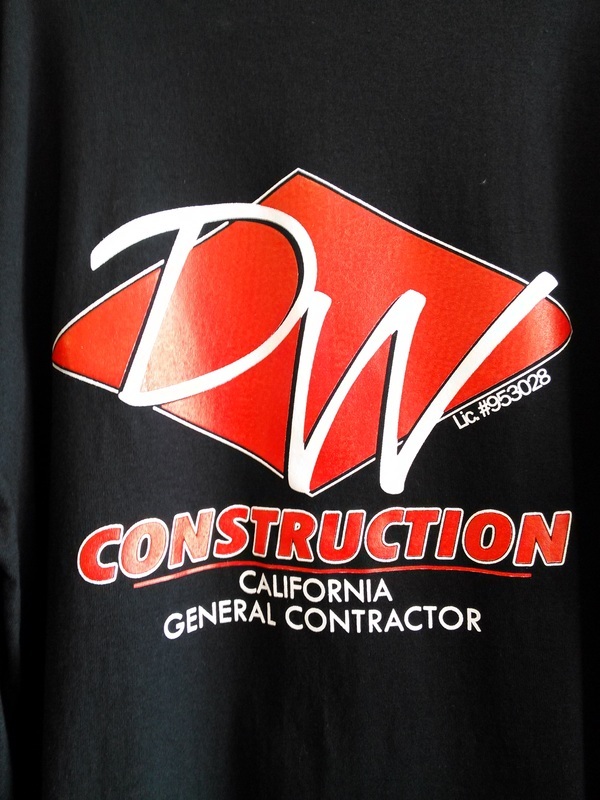 Our customers have ranged from clothing companies to construction companies. 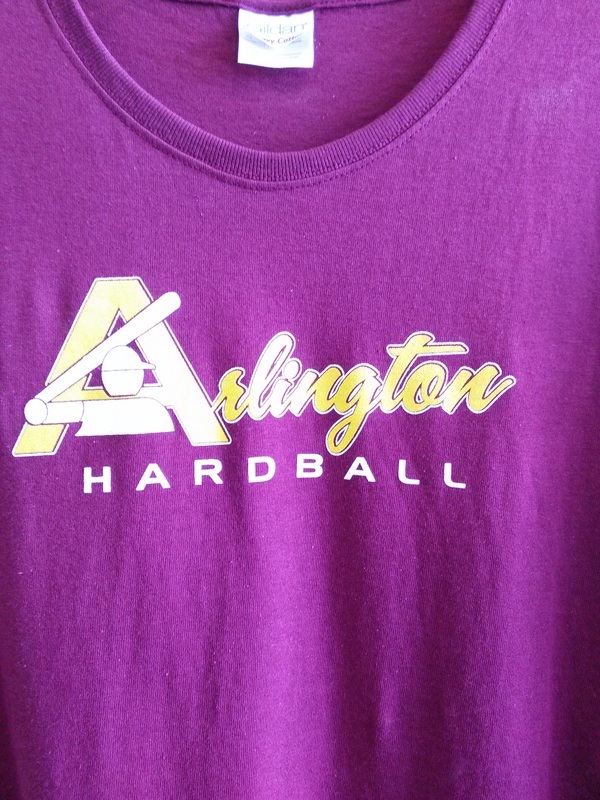 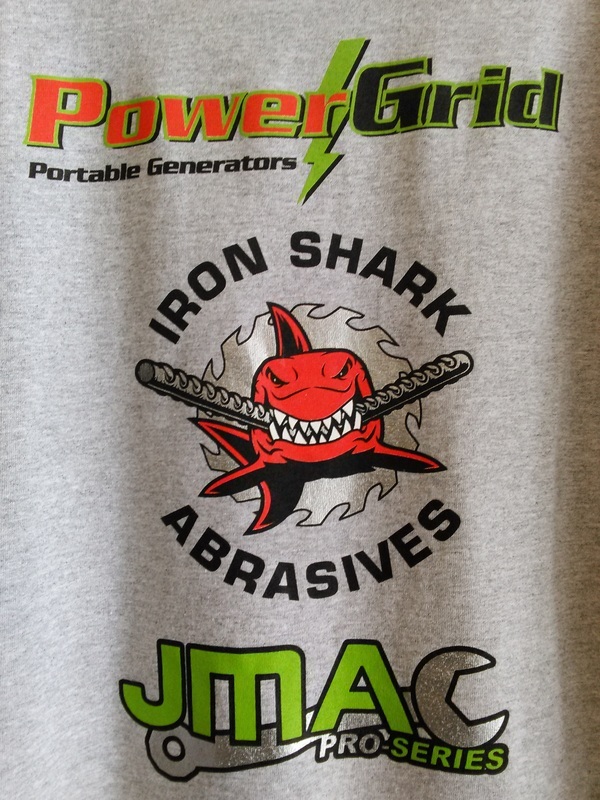 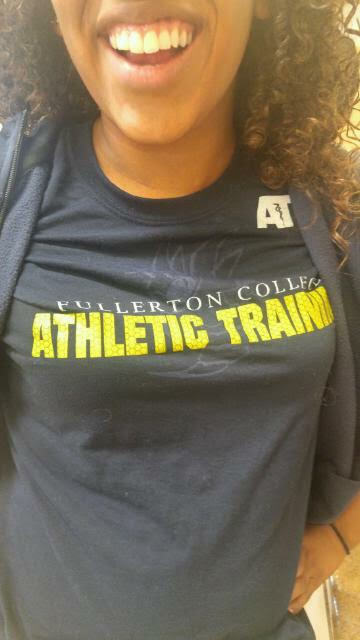 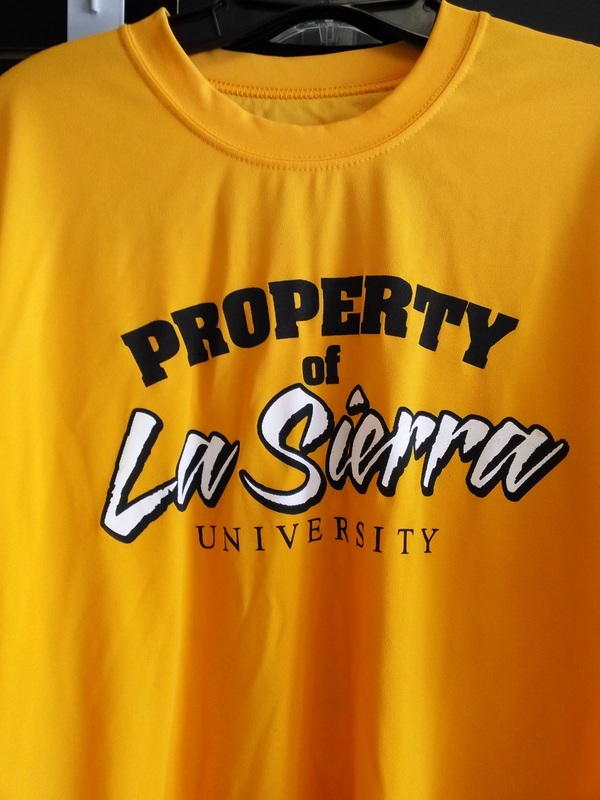 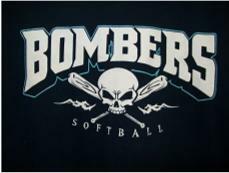 Several schools, small business's and little leagues have continued to use us as their premier custom apparel source. 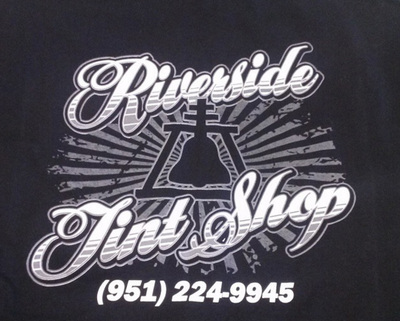 We have 2 work stations and a Conveyer Dryer to ensure the durability of our printing. 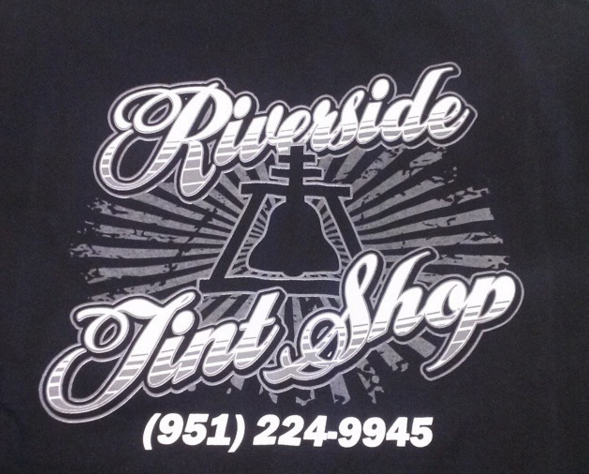 We are licensed and follow all State environmental requirements. NO SET UP FEES on orders of over 100 Tees.